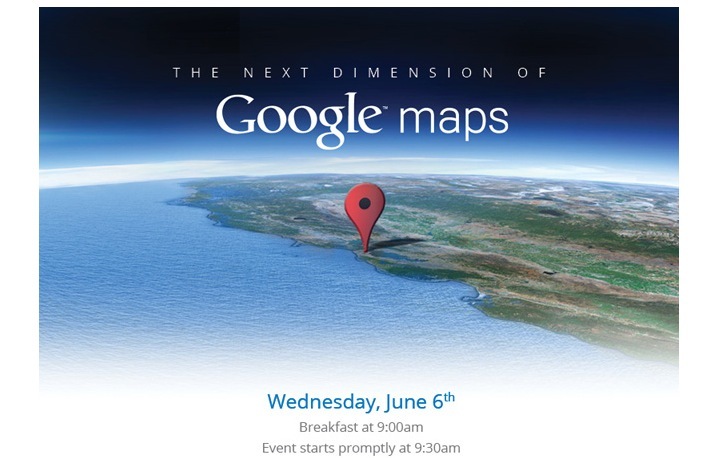 We just got an invite in our inbox to an interesting Google event centered around Google Maps. The invite says we’re invited to an event that will show off The Next Dimension of Google Maps, so we’re betting its related to 3D. The timing is interesting, considering that WWDC begins on June 11th, and Apple is expected to introduce its own Google-free Maps solution including ‘mind blowing’ 3D. The invite goes on to say that Google is out to show off some ‘behind-the-scenes’ (whatever that means) stuff about Google Maps and some upcoming features. At this invitation-only press gathering, Brian McClendon, VP of Google Maps and Google Earth, will give you a behind-the-scenes look at Google Maps and share our vision. We’ll also demo some of the newest technology and provide a sneak peek at upcoming features that will help people get where they want to go – both physically and virtually. We hope to see you there. The reference to ‘helping people get where they want to go…virtually’ also makes us feel confident that this is a 3D initiative. 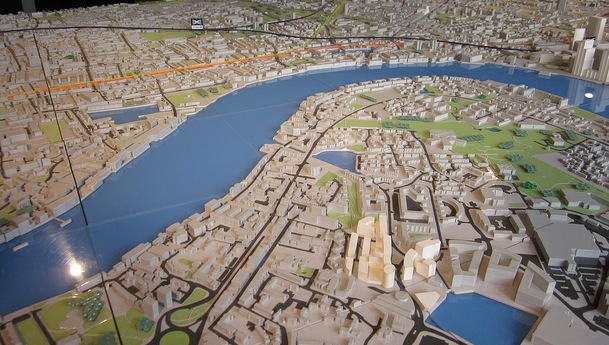 Perhaps enhanced 3D site tours or indoor mapping. While the wording of the invite seems pretty clear, we also poked around a bit and, as far as what we’ve heard, 3D is definitely on the table for this event. Google has a history of doing this sort of thing, scheduling their events around apple ones in order to get their upcoming product plans into the press cycle. Last year Google I/O was held just before WWDC, a move that many saw to be an attempt to ‘beat Apple to the punch’ on mobile announcements for the year. This year, Google I/O is being held after WWDC, so it appears Google wants to get its map talking points out earlier. This is especially poignant considering that Apple divorcing Google for maps is a very big deal. In the end, Google’s mapping solutions are absolutely some of the best in the world so anything they introduce will be interesting to see. It’s the timing of this one that makes it that much more of a must-watch.